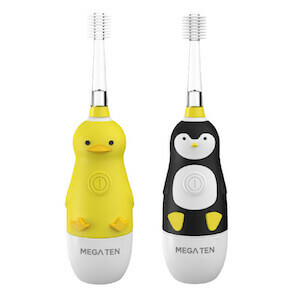 Kids love to brush with our Brilliant Kids Sonic Toothbrush Characters, available in Duck or Penguin. Look out for new Characters in 2019! 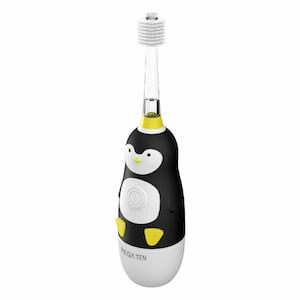 With over 20,000 microfiber bristles, smooth sonic vibrations, and a fun white LED light, your child will enjoy his/her very own sonic toothbrush and you will enjoy the assurance of a quality clean wherever the bristles touch.